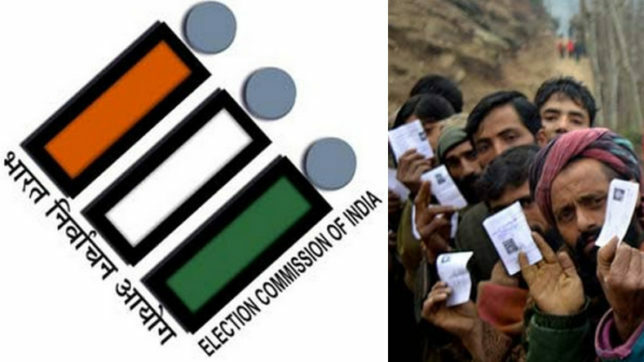 SRINAGAR, MARCH 11: District Election Officer Srinagar, Dr Shahid Iqbal Choudhary, Monday directed the concerned agencies to ensure setting up of all basic minimum facilities at all polling stations across the district within a week. 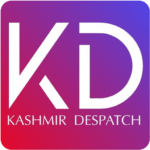 The DEO who was speaking in a meeting convened to review the facilities at polling stations instructed for setting up all basic facilities by March 18. Superintending Engineers Power Development Department, Roads & Buildings and Public Health Engineering, Chief Education Officer Srinagar among other concerned officers attended the meeting. The concerned departments were instructed to set up ramps for voters with special needs, electricity with lighting and heating, water supply, toilets among other facilities at all 857 polling stations set up at 407 polling locations across the district. ADC KK Sidha and JD Planning Yaseen Lone were also present in the meeting.